Sketchcrawl in Olympia, Washington. Meet at the State Capitol Steps at 10:00 AM. Migrate to the Farmer's Market for lunch and more sketching. All are welcome! 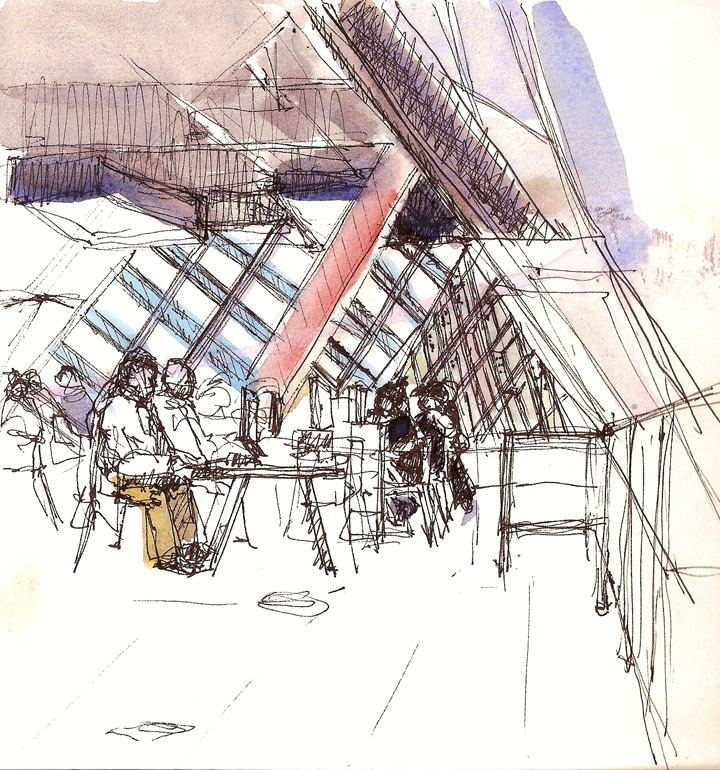 Seattle Public Library - wonderful space. 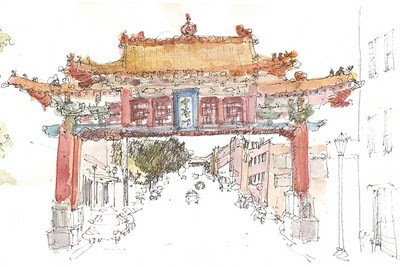 Anyone in Beijing interested in the International Sketchcrawl on May 15?